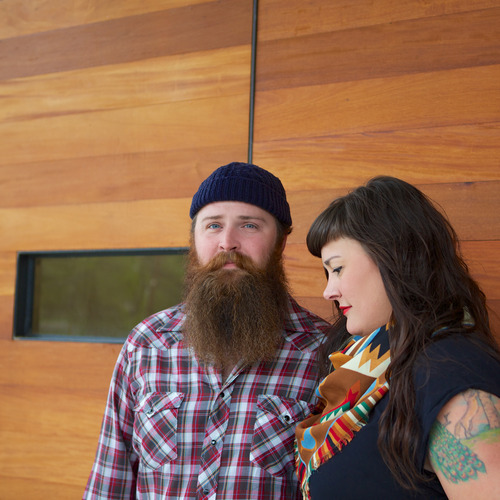 Meet William and Jessica- the dynamic duo behind Son of a Sailor. Based on Austin, Texas, these two artists hand-craft cool designs inspired by their travels, nature, the art world, and fashion. William's worldly experiences include time serving our country in the Navy, inspiring the name for their collection. Here at The Lodge, we're thrilled to offer Son of a Sailor's clean, cool, hand-made designs.